Yeah yeah we all remember Nas being anti-social and not linking up with companies doing advertisements etc. But today is a NEW day and homie got bills i.e 2 kids 2 baby mother's and a divorce. So the fine a$$ rapper from Queens links up with Hennessy and get's to the money! 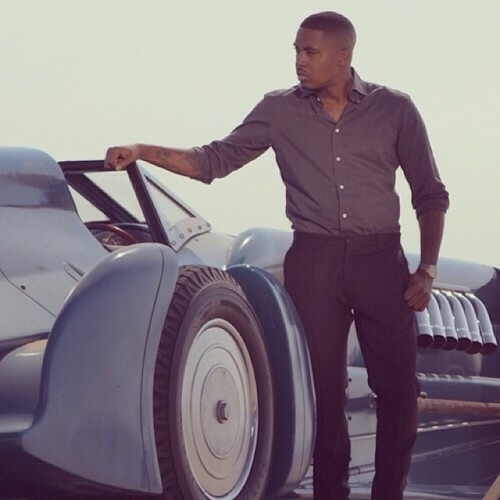 As part of his partnership of Hennessy’s Wild Rabbit campaign, Nas brings his art of story telling by narrating their latest ad focusing on late speed racer legend Malcom Campbell. The English racer was the first to ever break the 300 mph barrier and has broke 9 world records both land and on sea. Never Stop. Never Settle. This season, we’ll witness the messiness that is Porsha Stewart‘s divorce, Kenya Moore‘s alleged eviction, Cynthia Bailey‘s medical mystery, Phaedra Parks‘ new bouncing baby boy, NeNe Leakes‘ readjustment to married life and Kandi Burruss journey down the aisle. P.s I could have sworn I saw Kim featured on the promo? idk...can't to tune in! Check out ahead of the season six premiere on Sunday, Nov. 3 at 8/7c on Bravo. 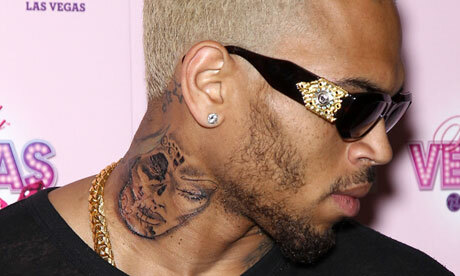 THUGLIFE NEWS: Chris Brown Arrested, Charged With Felony Assault In D.C.
Breezy want's to be a THUG sooooooo bad!!! But why? Get into the story below. This time I believe the courts will teach Chris Brown a lesson and give him some jail time. Singer Chris Brown was arrested this morning and charged with felony assault, the D.C. Metropolitan Police Department has confirmed to CBS News. 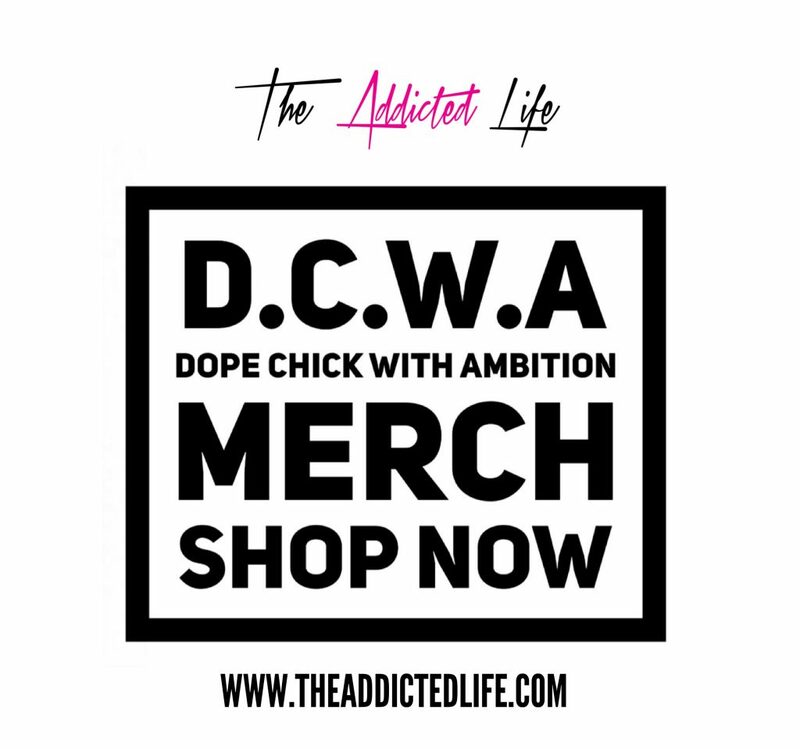 D.C. police spokesperson Paul Metcalf said the 24-year-old Brown got into a physical altercation with an adult male near the W Hotel located on K and 15th street around 4:25 a.m. local time. DCPD did not disclose the condition of the victim, but said "he's alive." Chris Hollosy, a 35-year-old male, was also arrested in the incident and was charged the same. Earlier this month, the promoter of four Chris Brown concerts in Canada scheduled this summer canceled the events after consulting with Brown and in light of his recent personal and health-related issues. 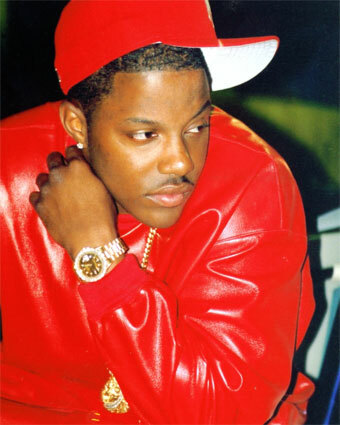 The R&B star had his probation reinstated in early August after he was involved in an alleged hit-and-run accident. He recently reached a civil compromise with the driver of the car. Former bad boy turned preacher Mason Betha announced the title of his new album via Twitter, of course. The rapper has told his Twitter followers that he would like to collaborate with Drake, 2 Chainz, Fabolous, Jay Z, The Diplomats, Meek Mill, Beyoncé, and Cee-Lo Green in the future. If you weren't able to attend one the most talked about festivals of the year, Made In America which took place in Philly a couple of months ago. 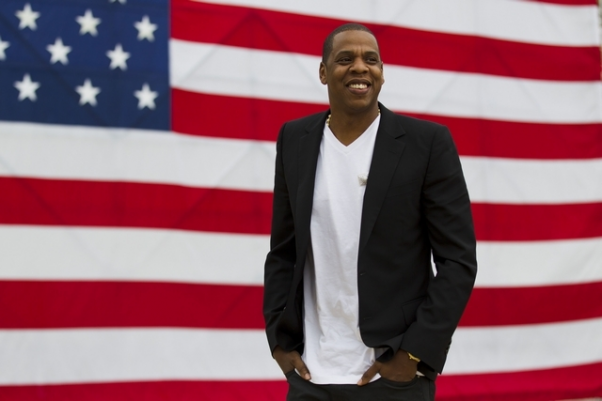 Check out the Made In American Documentary presented by Jay-z directed by Ron Howard. The footage clocks in at an hour-and-half while documenting everything from Hov's come-up to his Philly takeover with footage from rehearsals and live performances. "Made in America is a bigger idea than just a concert," Jay Z explains best in the footage. "After these great tragedies, creativity is born, and I feel we are in that period right now, where people are pulling themselves up by the bootstrap and saying 'Okay, I'm going to go out and do this, and we're gonna do it our way." 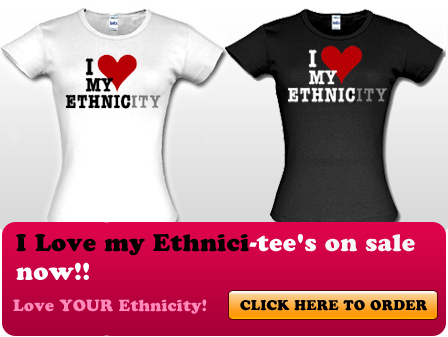 Baby and them is signing EVERYBODY!! I wonder how long this will last because we all know Jayceon(Game's bm voice) doesn't play well with others. See also G-Unit. Get into the deets below. 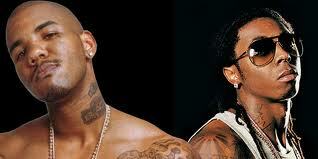 In the latest roster shift in Hip-Hop, The Game has officially joined Lil Wayne, Birdman and the YMCMB Family. The addition of Game adds to a stacked roster that already includes both Weezy and Baby but also stars Drake and Nicki Minaj. The news was broke by Birdman as he gave a shout out tweet to the Compton rapper for making the deal official, which received a reply of confirmation from the new signee. The Game is leaving Interscope Records where he released 5 albums, all of which were number one. He has also recently released a new mixtape with DJ Skee titled EXO.